Air conditioning can transform the quality of life in your home by creating fresh, airy living spaces – which enhance your sense of well-being. 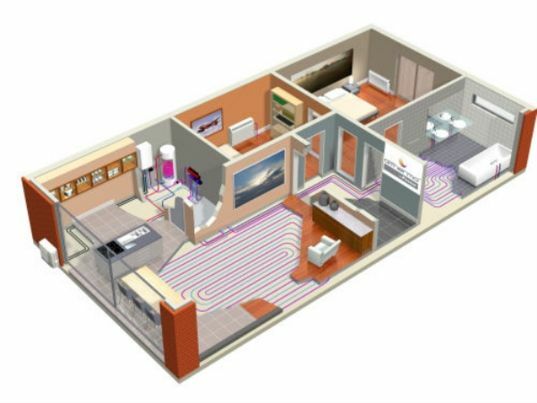 What are the main types of air conditioning systems? Whether for a bedroom, home cinema, dining or living room, air conditioning adds a new dimension to the idea of home comfort. More and more people are working from home and equipping their home office with air conditioning. An air conditioned home office overcomes the heat from PCs and other IT equipment and ensures comfortable, productive working conditions. It’s a cost-effective way of bringing the high quality environment enjoyed by people in blue-chip, big-building companies to those working from home.